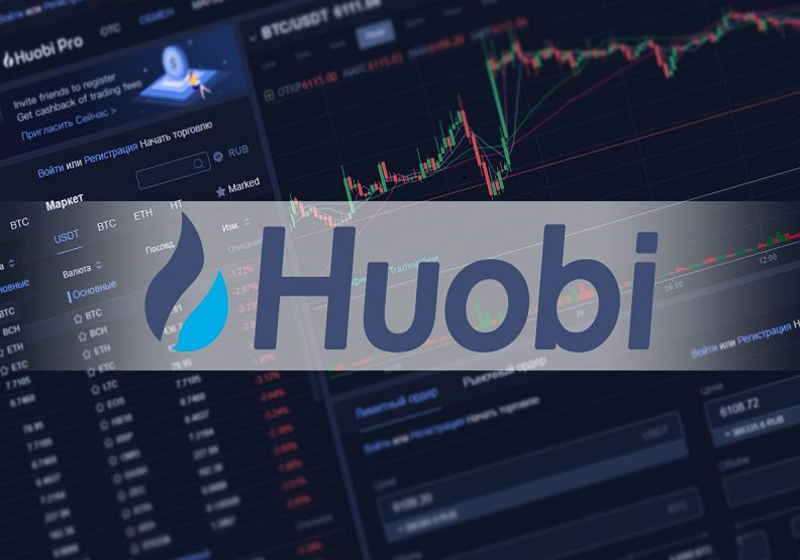 On March 20, the crypto trading platform Huobi has unveiled the first campaign at the Huobi Prime exchange that is aimed at token listing. According to the announcement made on Huobi's official website, the new token platform Huobi Prime will go live on March 26 which will come along with the TOP Network campaign. "Huobi Prime aims to explore potential blockchain applications, gather industry resources and promote the development of blockchain ecosystem," stated the company in the notice. Huobi's representative also highlighted that they have developed a revolutionary system for the blockchain project evaluation called SMART-Chain 2.0 thanks to its vast experience in the area along with numerous analyses and researches of many projects over the past years. At the new platform, users will be able to enjoy low costs and minimal risks of new investment opportunities while trading assets. As a result, the announced token exchange targets the status of "best choice of service arms for blockchain projects", as the company noted in the announcement. The TOP Network campaign will consist of three 30-minute phases with a fixed limit price for a token. According to the details provided by Huobi, the total amount of the tokens that were allocated for the event is 1.5 billion TOP (7.5% of overall emission). The first phase will involve a sale of 300 million TOP at $0.00177 per token at the highest. For the second and third phases, it will be allocated 450 million and 750 million TOP at $0.00213 and $0.00255 respectively. Huobi Token will be quoted at the day of the campaign. The trading in its turn will be based on the market orders TOP-HT. As the announcement reads, API orders will be unavailable during the campaign Each 30-minute phase will be divided into trading and estimation (20 minutes and 10 minutes respectively). An individual limit for one account is $1,000. Notably, participation in Huobi Prime's campaigns requires "daily average holding of 500 HT during 30 days." At the same time, the upcoming TOP campaign is not subject to this requirement. The tokens will be traded against HT and then can be listed at the Huobi's platforms (Huobi Global, Huobi Korea, HBUS) against USDT, BTC, ETH and KRW. For reference, TOP Network is designed to develop a distributed communication network that may offer text messages, calls, proxy, stream service, CDN, etc.